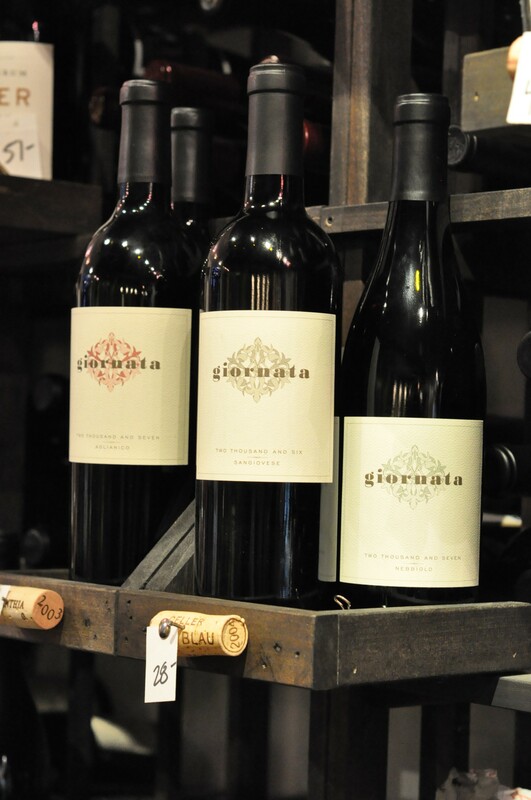 If you love supporting talented winemakers who are pouring all their energy into their dreams and passions, then you’ve gotta hunt down some bottles of Giornata Wines. Started by the husband-wife team of Brian and Stephanie “Stephy” Terrizzi, Giornata is a true labor of love. Brian keeps busy as a rep for a wine distribution company and a side project–Broadside Wines–with local Berkeley winemaker Chris Brockway of Broc Cellars fame. Stephy is the vineyard manager at Luna Matta Vineyards, the source for some of Giornata’s grapes (as well as Broc Cellars’ delicious Mourvedre) In their (*ahem*) “spare time” — aside from raising twin daughters — Brian and Stephy started Giornata. [And you thought your life was busy!]. It has been an uphill battle for the Terrizzis in their quest to create high quality, widely recognized California wines using italian varietals. At almost every turn, someone has said “it can’t be done.” But some recent success stories bode well for the future of Giornatta. Over the past year, the Terrizzi’s took their wines to the 2009 Nebbiolo Grapes Symposium in Italy. People were so impressed with their wines that there is talk about Giornata exporting to Italy. Imagine that — finding a Nebbiolo from Paso Robles on the shelves of a wine store in Milan. I was lucky enough to meet up with Stephy during a recent visit to Paso Robles, at the well-appointed and warm local wine bar, 15-Degrees C. She kindly poured me four tastes of Giornata’s wines and walked me through them. WHAT I BOUGHT: In case you were wondering, here are the Giornata wines I brought home with me from my visit to Paso Robles. 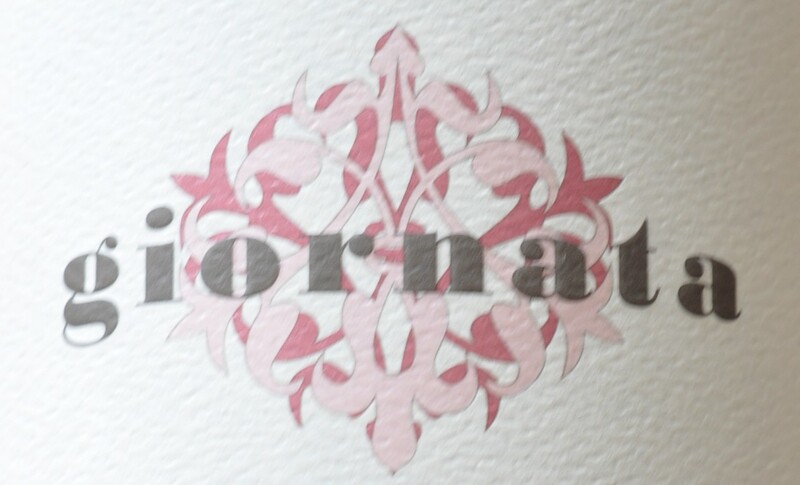 2006 Giornata Sangiovese (Luna Matta Vineyard, Paso Robles) – $28: Well balanced wine, evocative of italian chianti’s, but with enough ripe fruit that makes clear this is a California wine. (124 cases). 2007 Giornata Gemellaia (Whitehawk and Margarita Vineyards) – $30: Another red wine blend, inspired by super tuscan wines, this is a real crowd pleaser: lucious, ripe fruit driven wine with enough acidity to compliment food. 75% sangiovese, and the rest merlot and petite verdot. The name is Brian & Stephy’s shout out to their daughters — “gemelli” is the italian word for twins. (97 cases). EDITORIAL NOTE / DISCLOSURE: I sought out Brian and Stephy because I had heard about their partnership with Chris Brockway. I had been so impressed by Chris’s wines, that I really wanted to see what his friends down in Paso were up to, and Stephy was kind enough to meet me at 15-degrees so I could taste their wines. I was not charged for my tasting, and I bought the bottles listed above on my own dime. Categories: Paso Robles, Wine, Wineries | Tags: 15 Degrees C Wine Bar, Aglianico, Broc Cellars, Central Coast, Giornata, Italian Wine, Luna Matta, Paso Robles, Sangiovese | Permalink. My wife and I are big fans of Giornata wines since the first release. It has been a wonderful journey pairing food with these wines. That’s where the magic happens. Brian and Stephy are living the American dream—having a vision born out of a passion to create something extraordinary. We are anxiously awaiting the results of their third release. Thanks for the comment Jim! 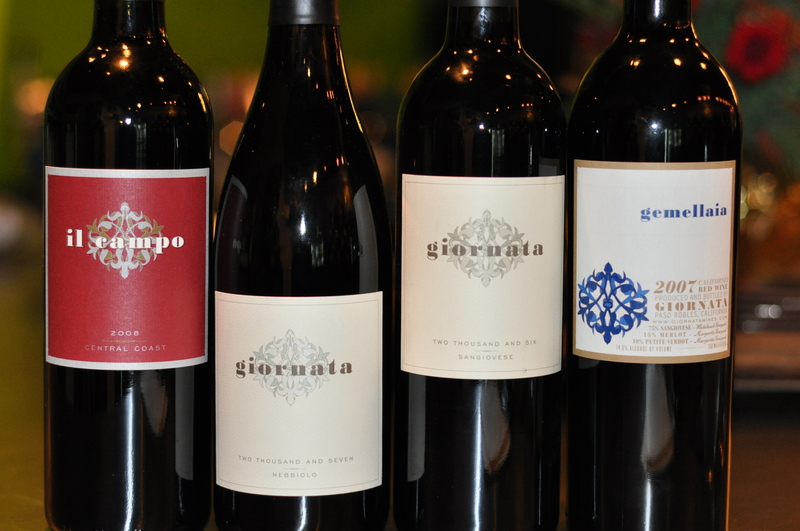 Hope you’re enjoying those Giornata wines!